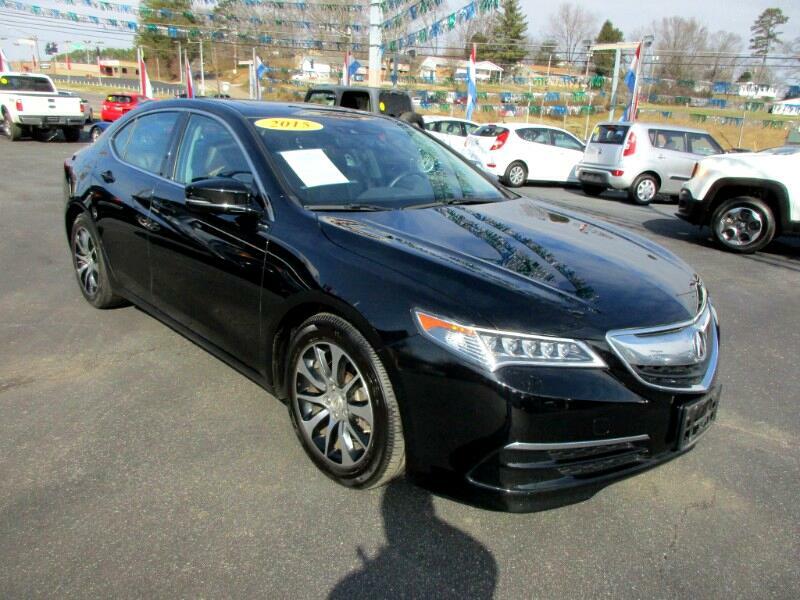 This is a really clean, loaded Acura TLX! The saddle leather interior really looks rich. It is equipped with the Technology package which includes lane departure and collision avoidance. The Interior looks as though is has never had a passenger in the passenger side and rear seats. Obviously the miles are very low so it's going to finance really well with every lender we have. Don't wait...Call or Text Alan at 865-256-8387 today and let's make a deal.